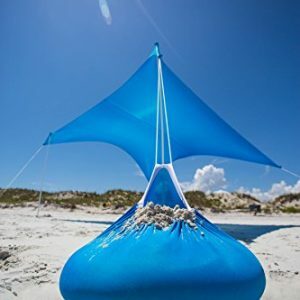 The Otentik Sunshade – is the ultimate pop up beach tent & sun shelter that uses sandbags instead of pegs. 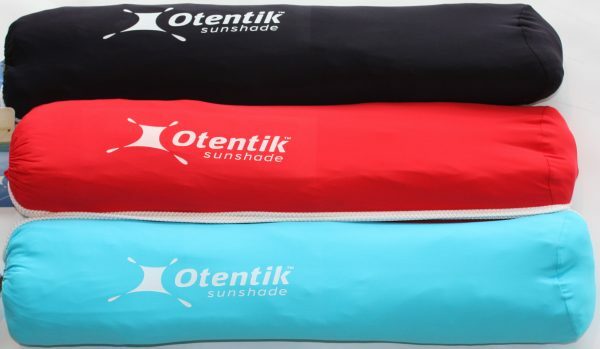 The Otentik Original sunshade can be used on any terrain and is ideal up to 4 people. 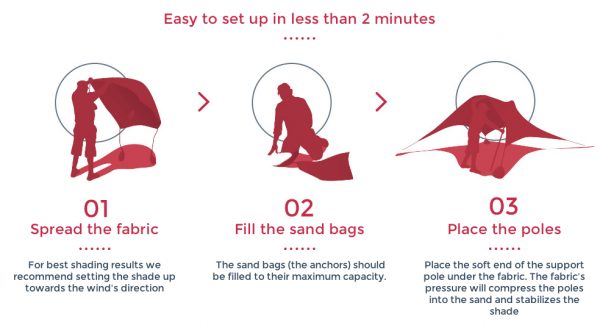 It is also easy to set up in 90 seconds – making it fun for the whole family. 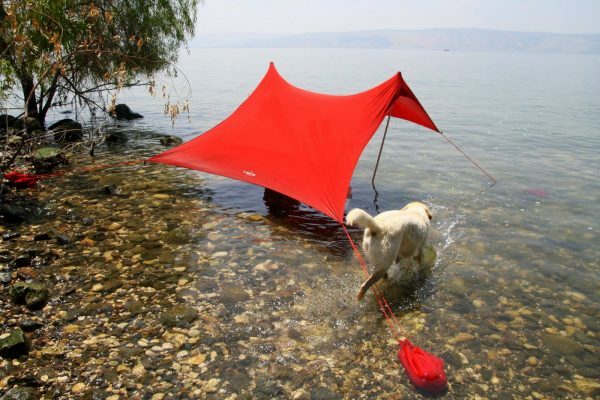 This windproof beach shelter is a must have for all beach and outdoor lovers. 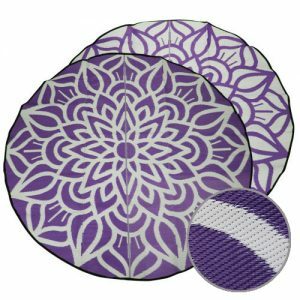 Otentik specialises in developing and creating clever lifestyle products. 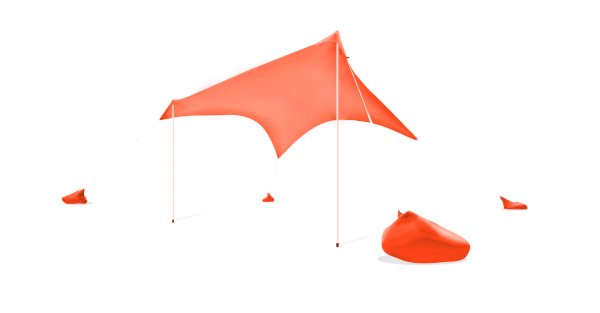 This lead to the realisation and a need for providing sun protection. 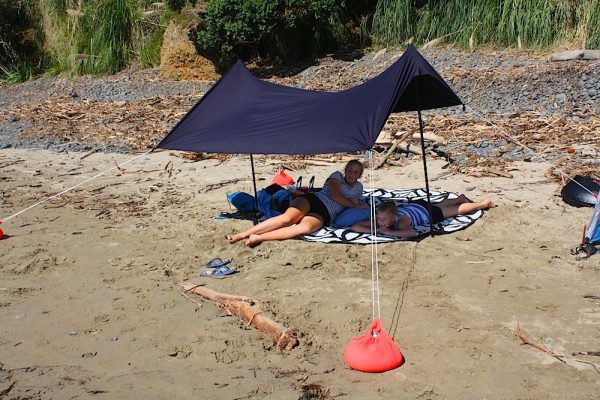 Thus the invention of the ultimate beach shelter suitable for NZ’s outdoor loving families. 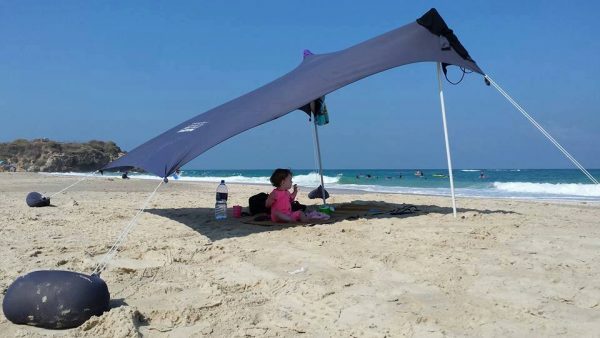 This beach shelter provides a solution that can offer protection from the high UV count, shade and can also withstand strong winds. 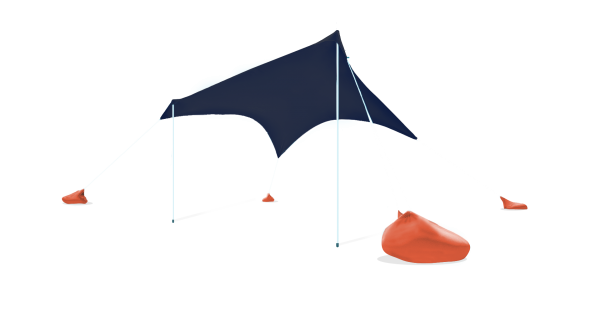 With minimum effort the Otentik pop up sun shelter is fast and easy to set up in under 90 seconds. 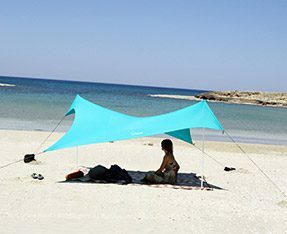 Is lightweight, windproof and also 50+SPF, thus providing protection from the harsh elements of the sun all day long. 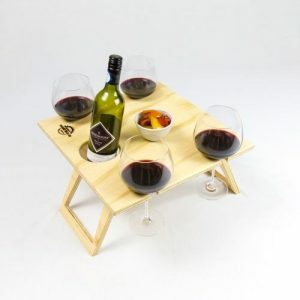 Furthermore it is compact and easily carried from your car to spot for the day. 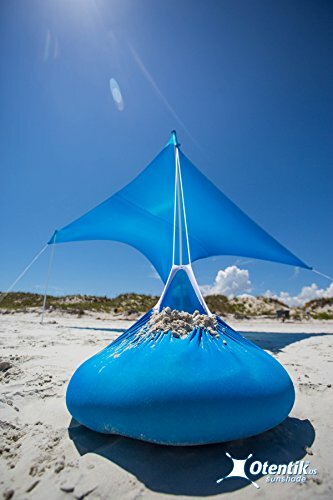 Slip it into a beach bag. 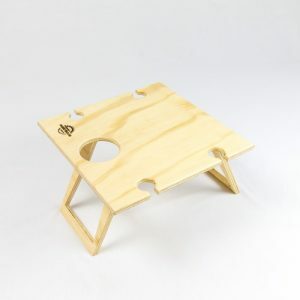 Give it to one of the children to carry. 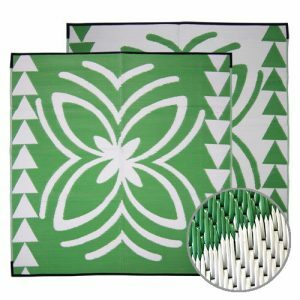 Or sling it over your shoulder with the built in strap – leaving your hands free to carry other essential picnic items. 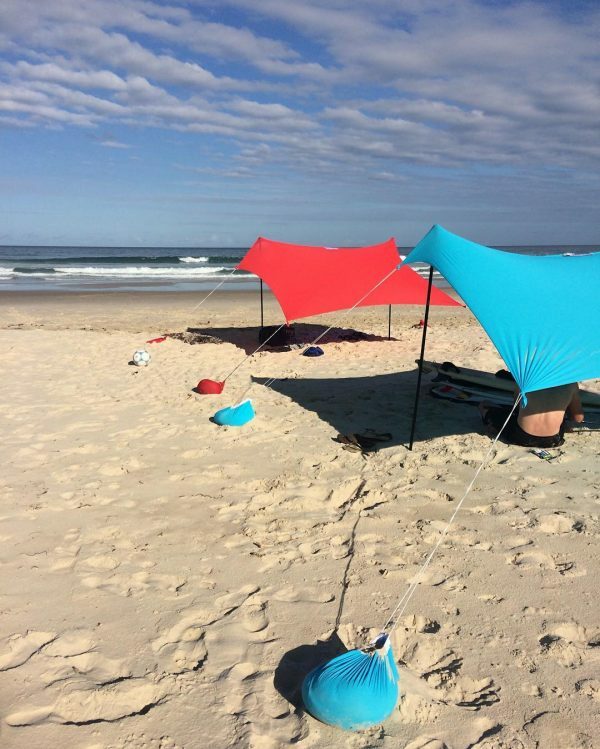 Mix & match this pop up beach tent & sun shelter with other Lifestyle Gear products. 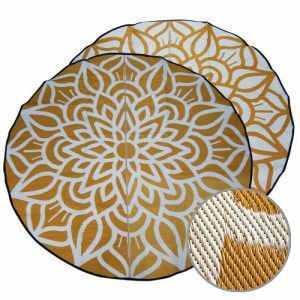 This pop up sunshade go well with one of our Recycled Mats or a Summer Picnic Table. 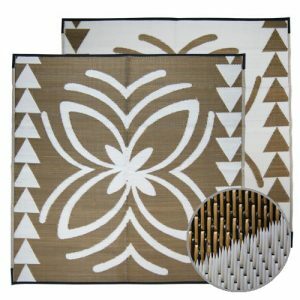 We currently offer two different models of sunshades. 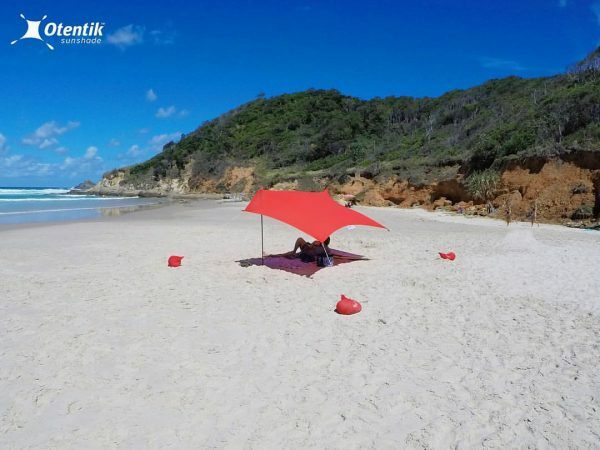 The Otentik Original Sunshade - ultimate beach tent, sun shelter is great for the family of 4 who need a light weight option for travel to the beach or campsite. 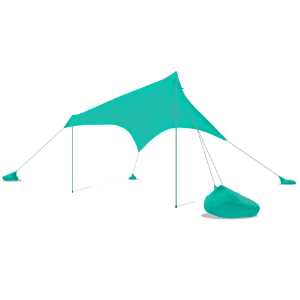 The Otentik Large is perfect for up to 6 people, or for those who want plenty of shade. 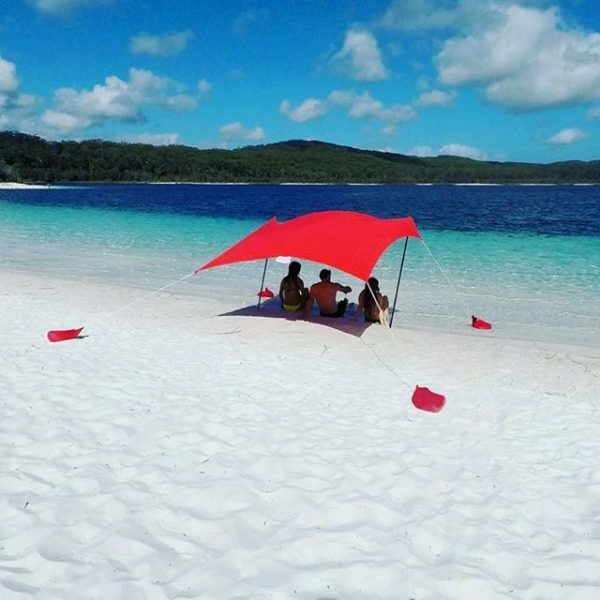 One of the biggest benefits of these sunshade's is that it makes use of what the environment has to offer, without having the effort of getting stakes/pegs in or out of the ground. 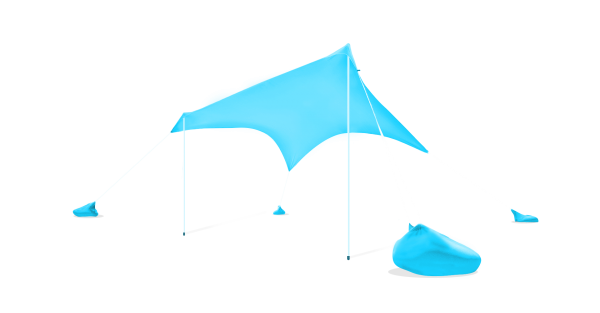 Otentik's mission is to continue to develop smart solutions and products to use in in any environment, whether at the beach or anywhere outdoors.